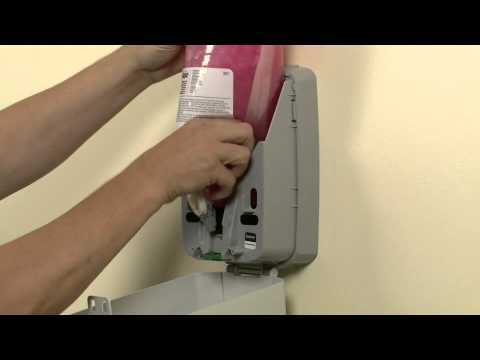 GOJO® Purell® Advanced Instant Hand Sanitizer | Horizon Distributors Inc. Refreshing gel. Kills more than 99.99% of most common germs that may cause illness. Outperforms other hand sanitizers ounce-for-ounce.